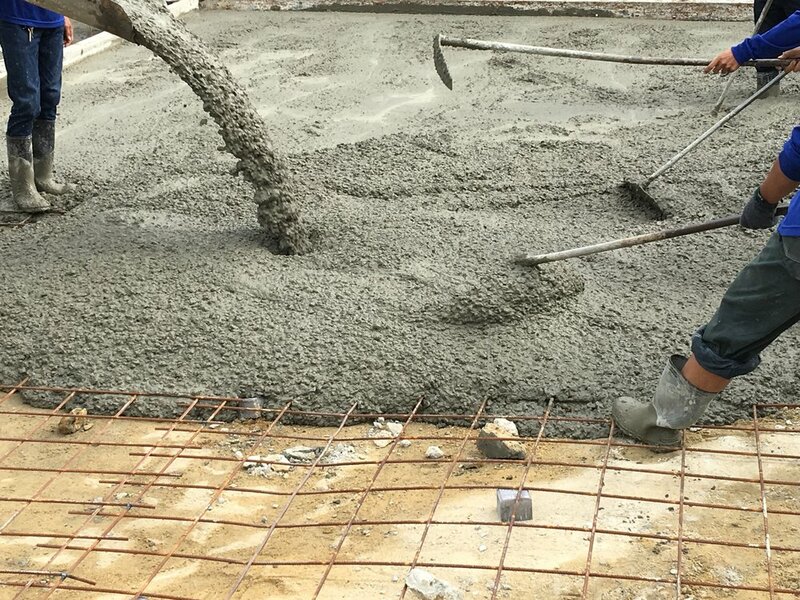 Boston Concrete – Solid Service. Solid Product. 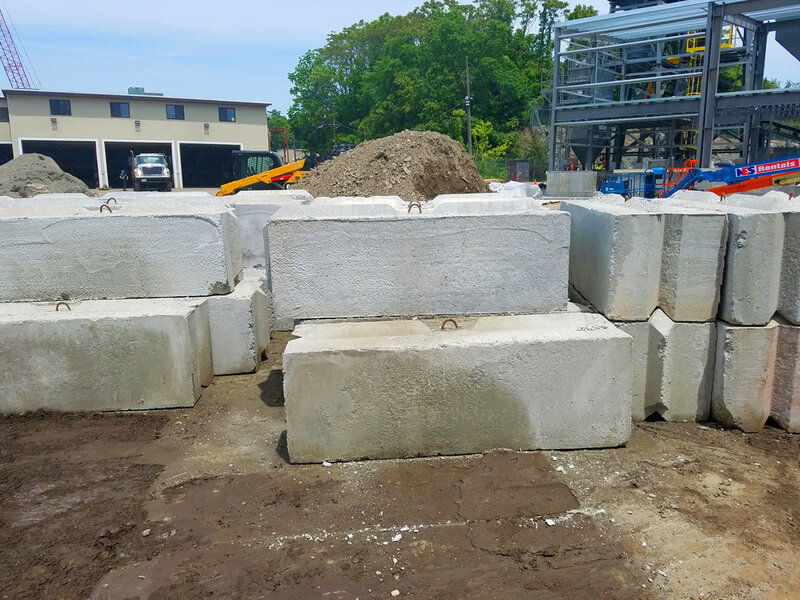 Boston Concrete is built to serve the greater Boston area, delivering ready-made concrete products. Not only are our products the highest quality, they’re delivered on time. Our top-tier customer service ensures that deadlines are kept, so your project doesn’t have to wait. That's our promise: We're there when you need us. Not sure? Use the button above to calculate what you need.